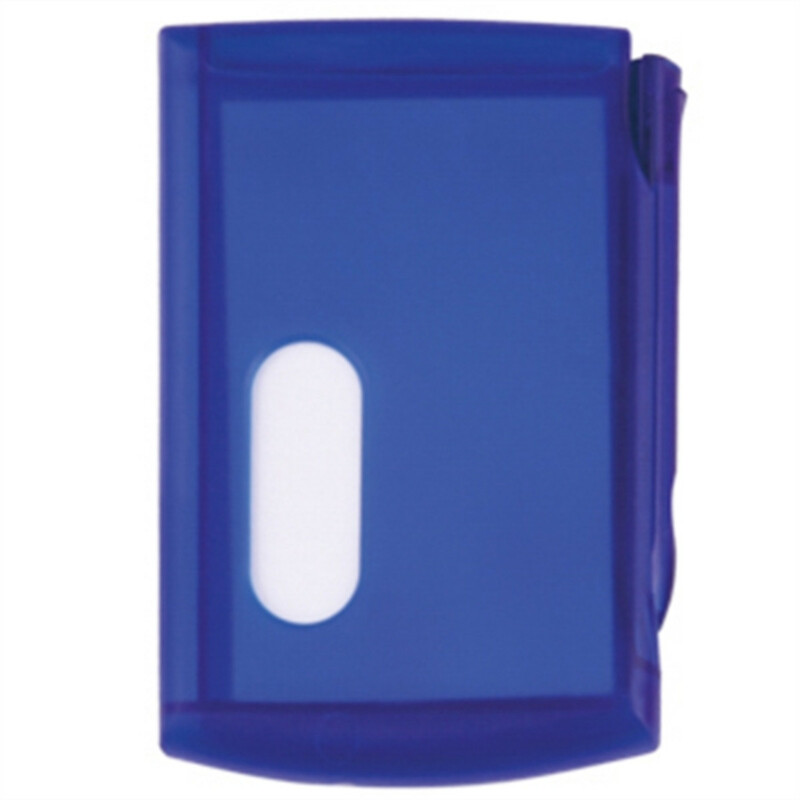 This memo pad comes with a mini ballpoint pen, adhesive colored flags and an outer slot to hold business cards. It's great for taking down information at networking events. Measuring 4 3/8" x 2 7/8" x 5/8", your imprinted logo or message is bound to make a statement on this multifunctional marketing tool. Ideal for trade shows, company incentives, job fairs and more, invest today and get your information into the hands of potential clients! 4 3/8" x 2 7/8" x 5/8"
Imprint size: 2" x 1".